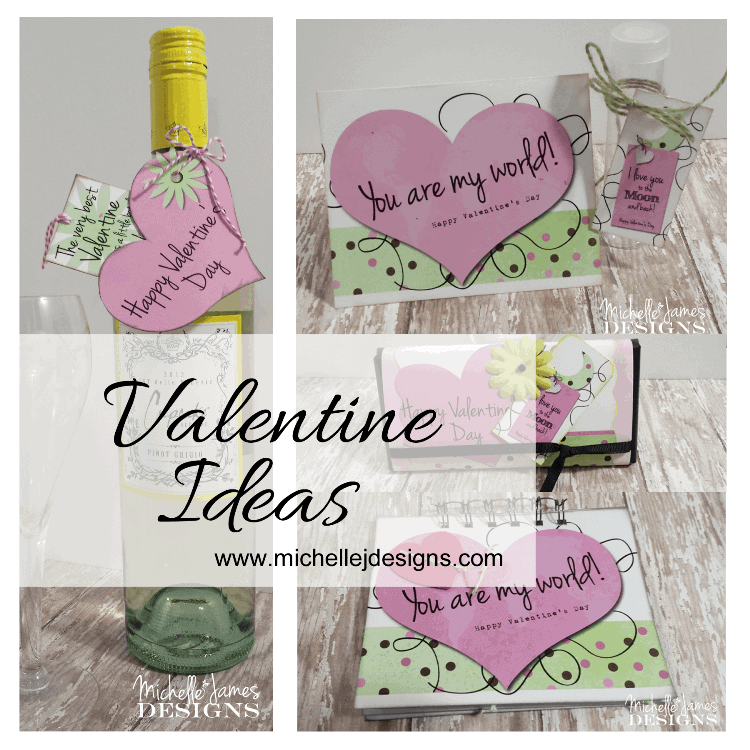 I like wine so it is fun to create wine labels and other wine related items. 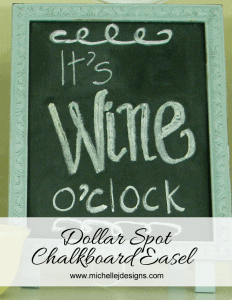 The other day I posted my Dollar Spot Chalkboard Easel with the fun wine saying on it and today I have designed some wine labels that you can print (sticker paper would work the best) and use over or instead of the existing wine label. 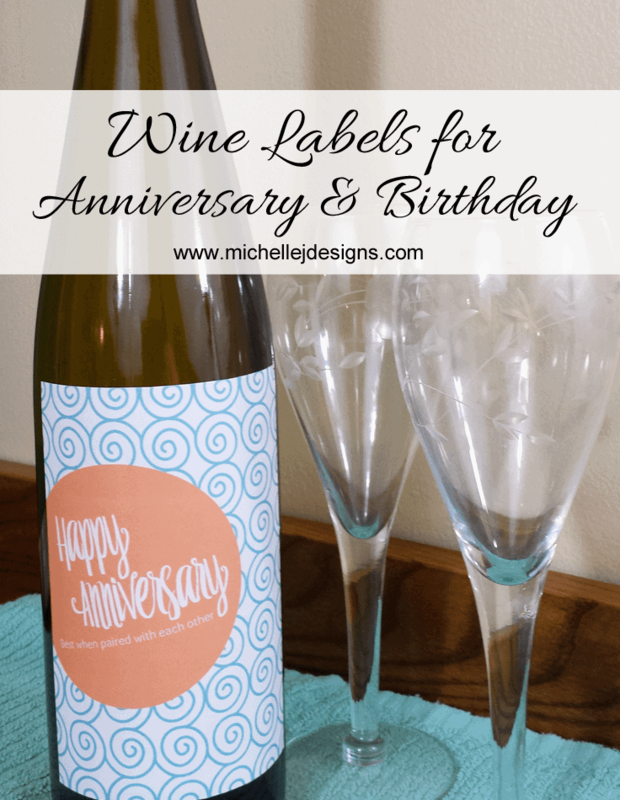 Wine Labels for Anniversary and Birthday! 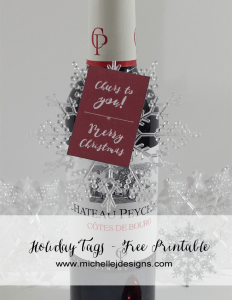 I don’t know about you but I love to give and receive a personalized gift. It just makes the occasion seem more special. 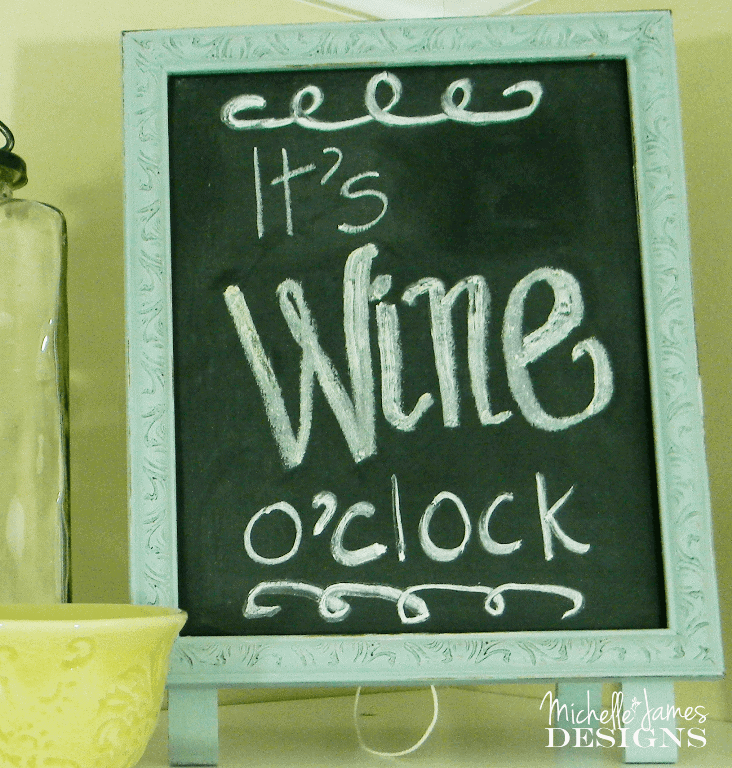 And now that I am getting old…a good bottle of wine is the best. Imagine if it had a fun birthday label on it? That would really surprise me! Would it surprise you too? 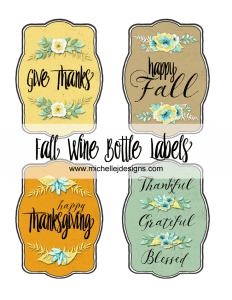 I have designed two labels today and they are available to download in this free printable. The pdf file that you get when you download will look like the photo below when printed on an 8.5×11 sheet of sticker paper. 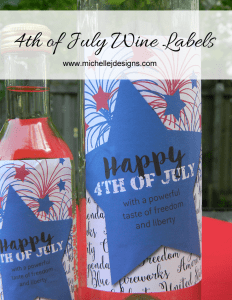 All you have to do is trim around the edges with a paper trimmer or scissors then stick them to your wine bottle. Aren’t they fun? I just love them and I hope you do too. I may have to continue the wine label designs with more occasions such as holidays. 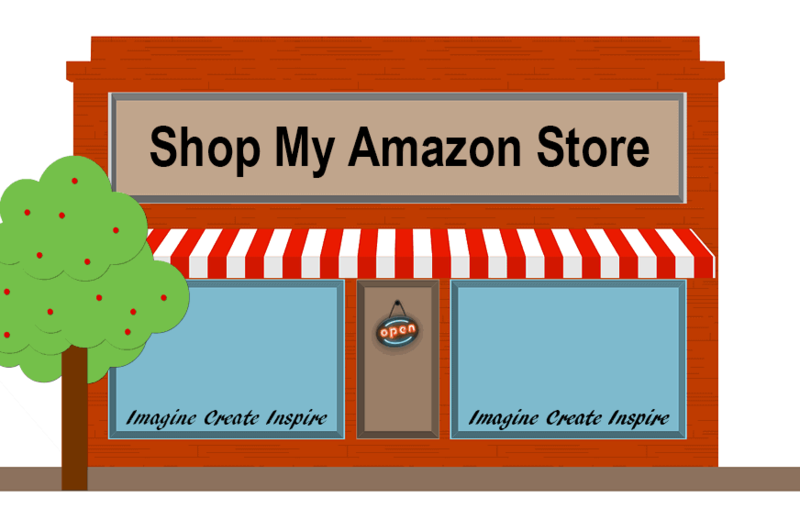 You may want to sign up for the mailing list so you will be sure not to miss them future posts. 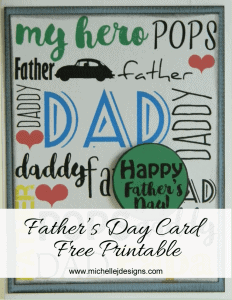 If you like this be sure to Pin It for later! If you like this post you will love these too! Ooh these are neat – great work 🙂 I guess these types of things require a color printer huh? Hi Julie – Thanks. A color printer would be best but you could print them in black and white. It just wouldn’t be as pretty! LOL! 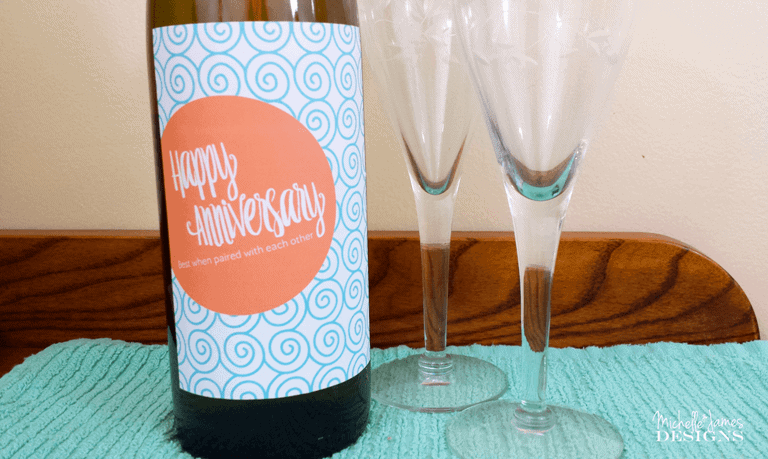 I love the anniversary label! Thank you Josh! I hope you download it and use it! Thanks for stopping by. Those are so cute! I love little personal touches like this for birthdays/anniversaries. Thank you Kelly. I love making things like this. I am glad you like them. Such a cool idea, thanks for sharing! 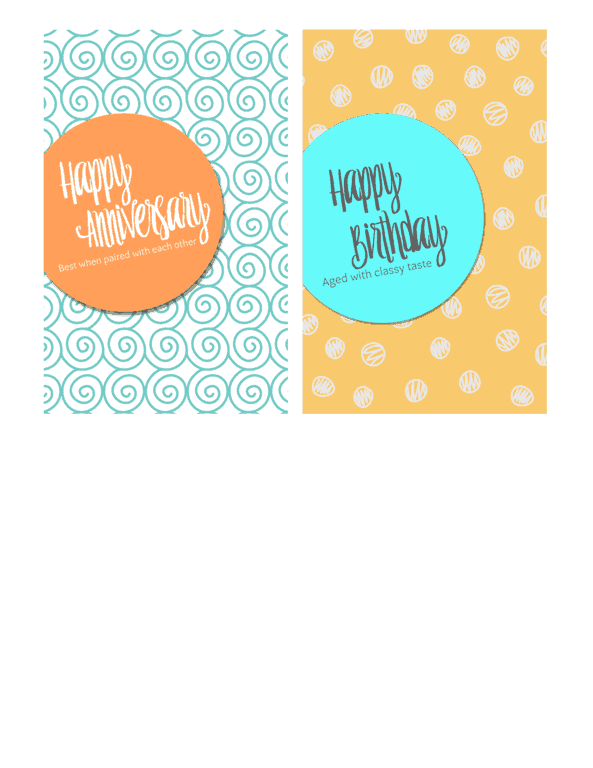 The anniversary one is beautiful! Thank you Mira. Thanks so much for stopping by! Those are SO SO cute!!! Thanks so much for taking the time to link up with us over at the #HomeMattersParty – we hope to see you again on Friday! Thank you Kristin. I am so glad you like them. I am hoping to be back on Friday. Kristen, I went to link up this morning and was so excited to see I was featured. Thank you so much! Omg Jamie! 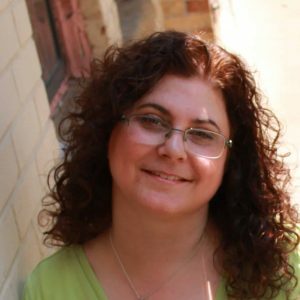 I love the olive oil idea! That gives me more ideas. Thanks!